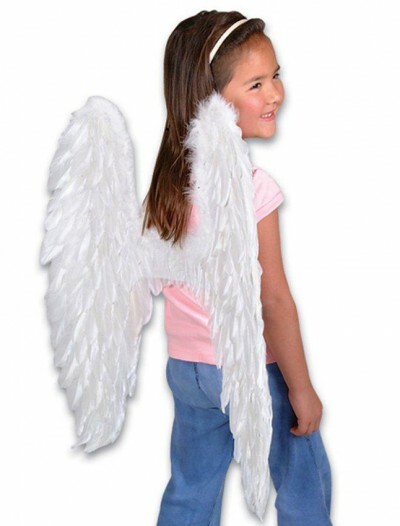 Most people believe that the only way to get a set of wings is to drink an energy drink. 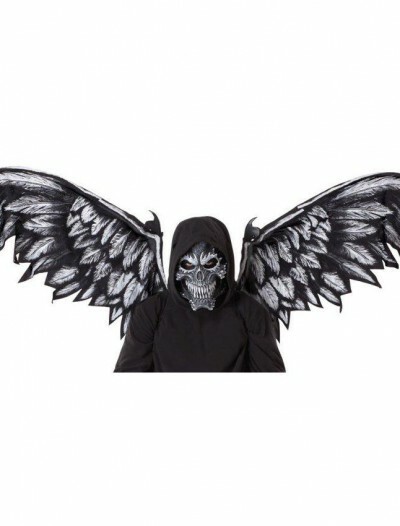 This will definitely make you hyper for a while, but you will stay without wings. 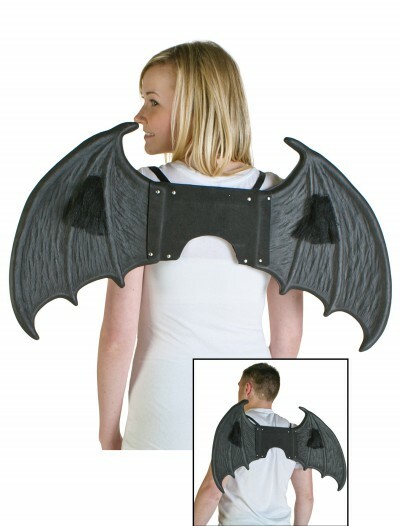 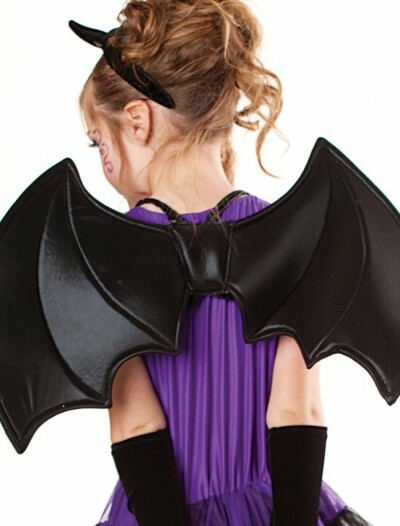 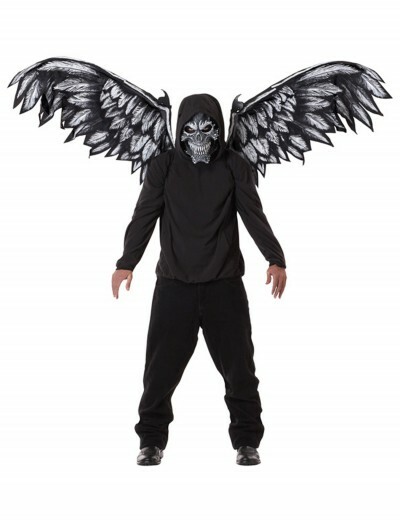 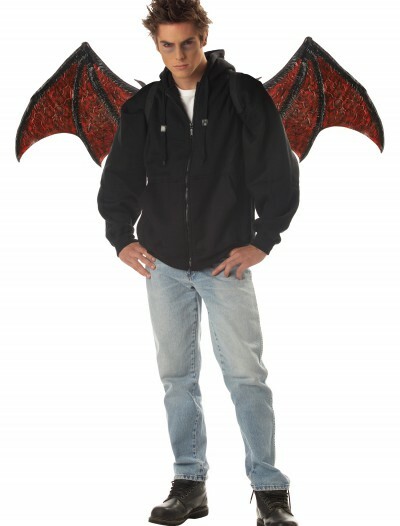 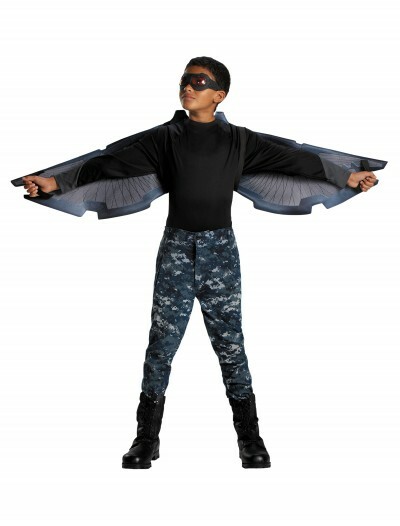 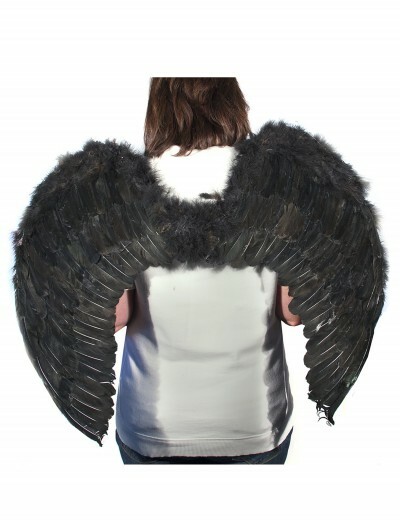 We have our own ideas of how to get a pair of wings: we offer sets of fake wings to strap onto the Halloween costume wearers’ backs! 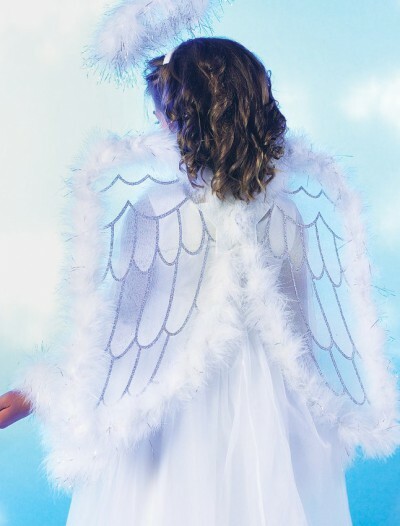 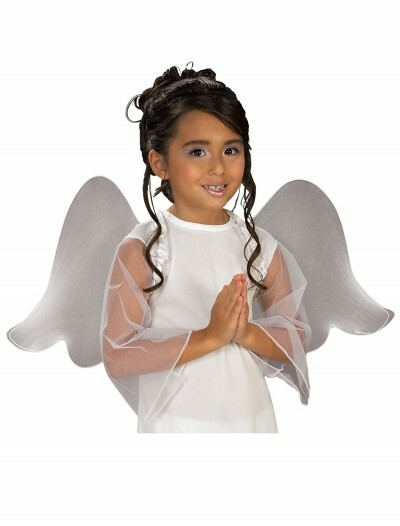 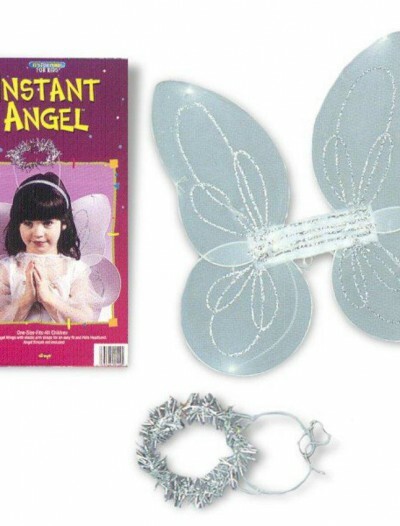 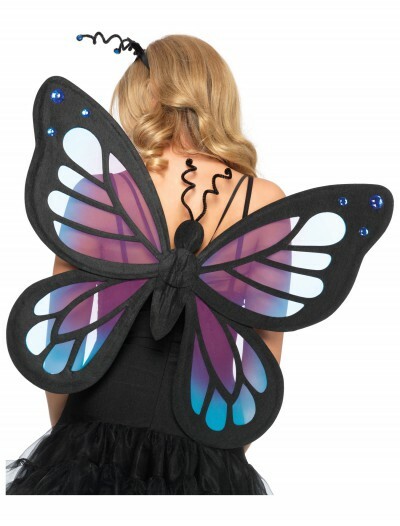 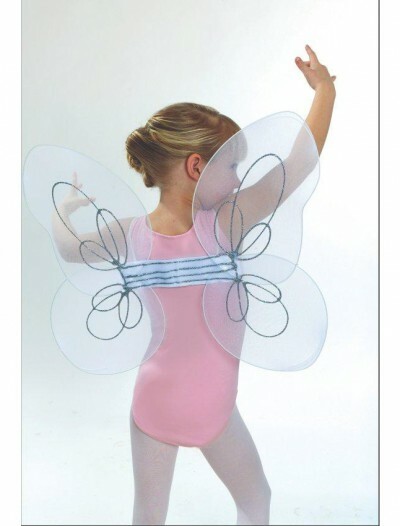 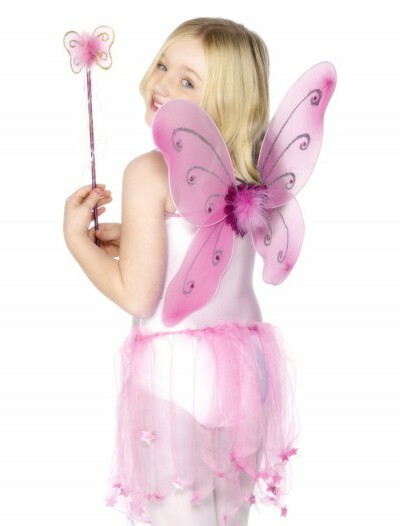 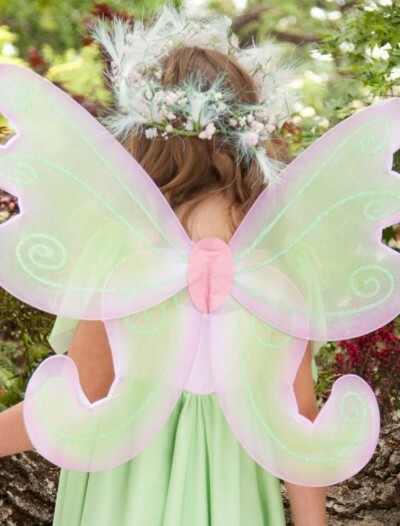 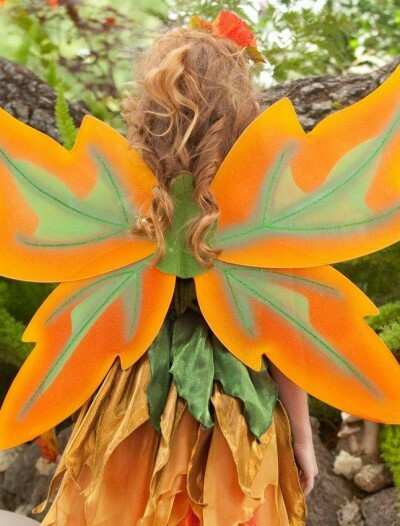 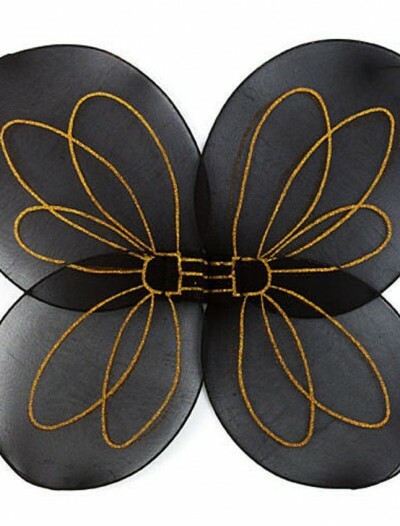 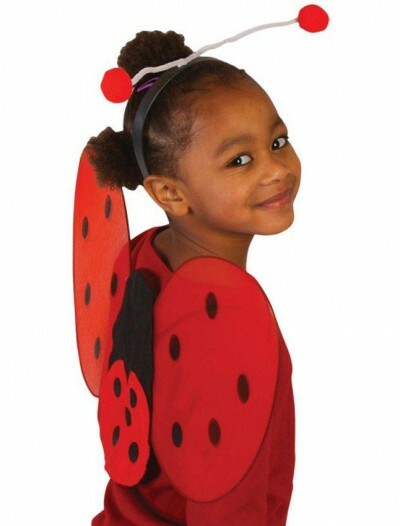 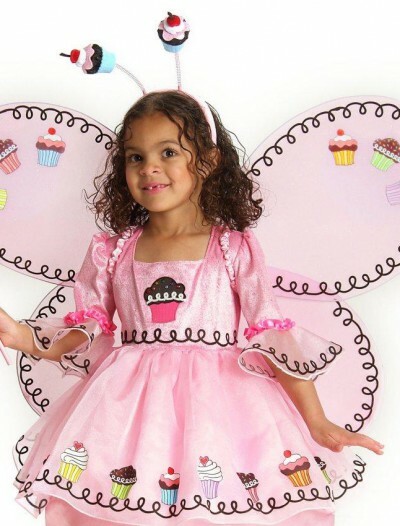 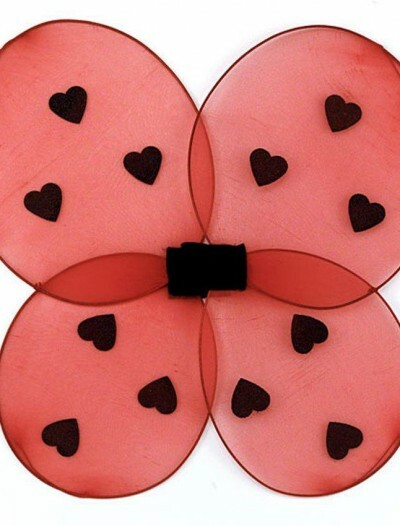 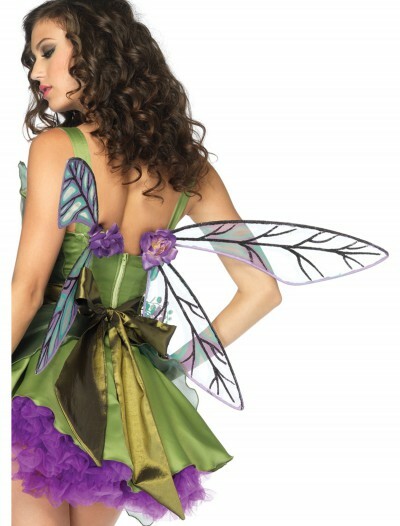 Whether you need fairy wings, beautiful butterfly wings, or a pair of angel wings, we have got all of them! 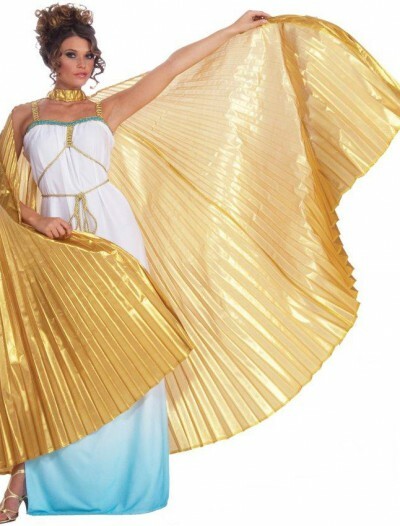 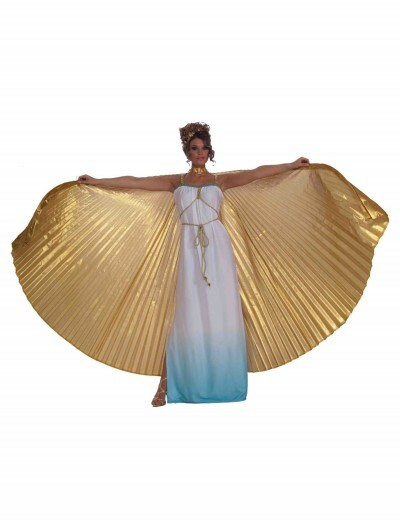 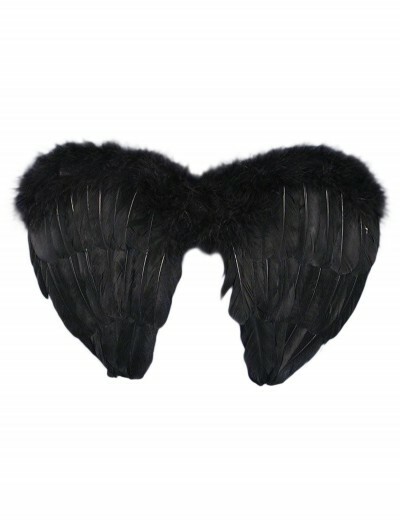 At our online store, you will find creative wigs for those who is looking for something extraordinary for their Halloween look like falcon wings, peacock feathers, gold theatrical wings, rainbow dash wings, and others. 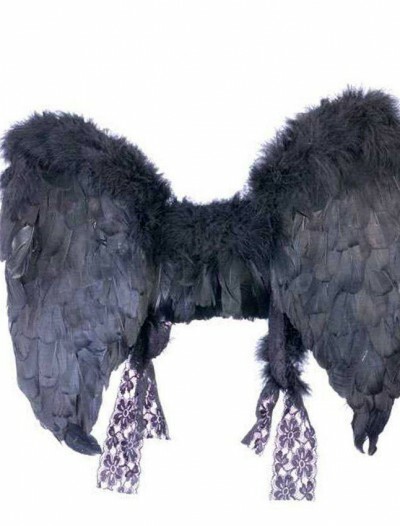 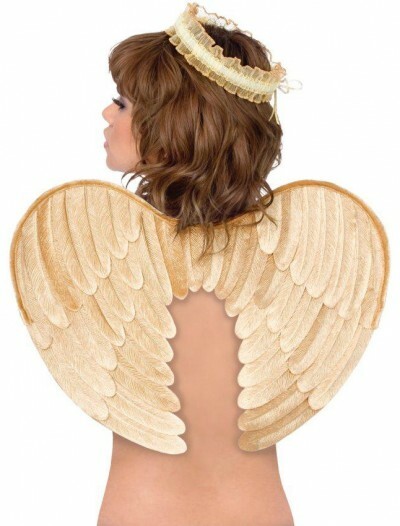 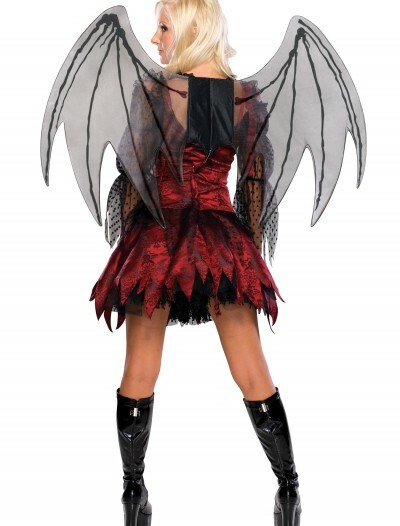 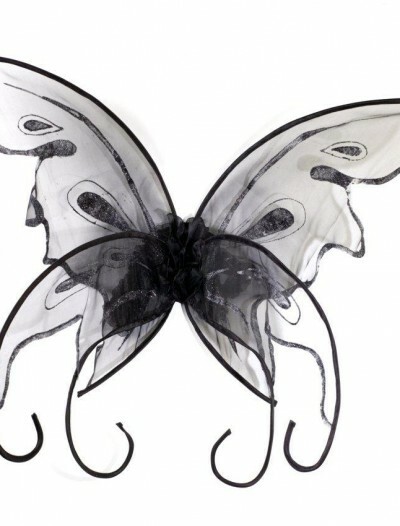 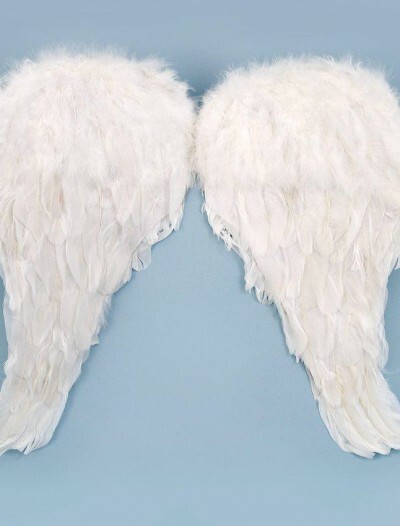 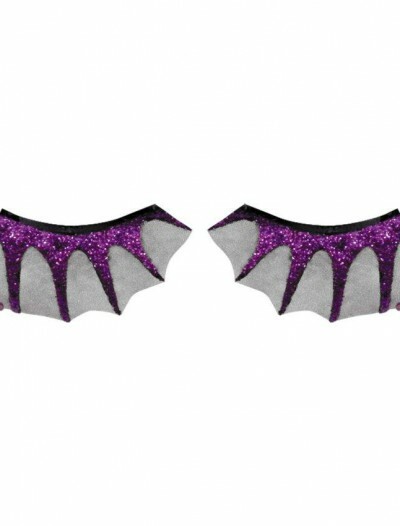 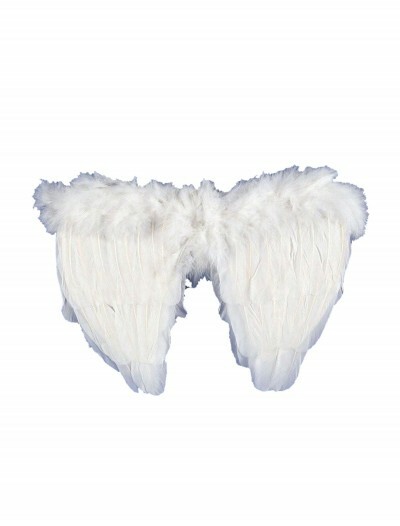 Whatever Halloween costume you are going to wear, we have the right kind of wings to complete your Halloween look!